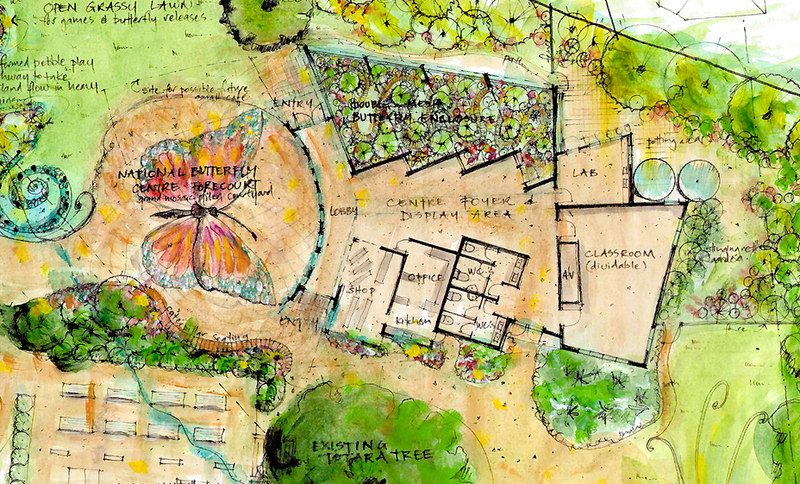 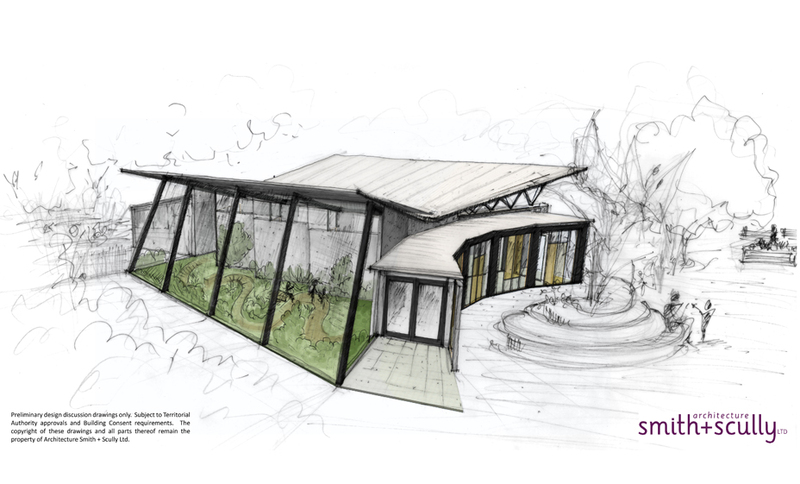 We have been working for some months now with the Moths and Butterflies of New Zealand Trust, to develop a conceptual proposal for a National Butterfly Centre. 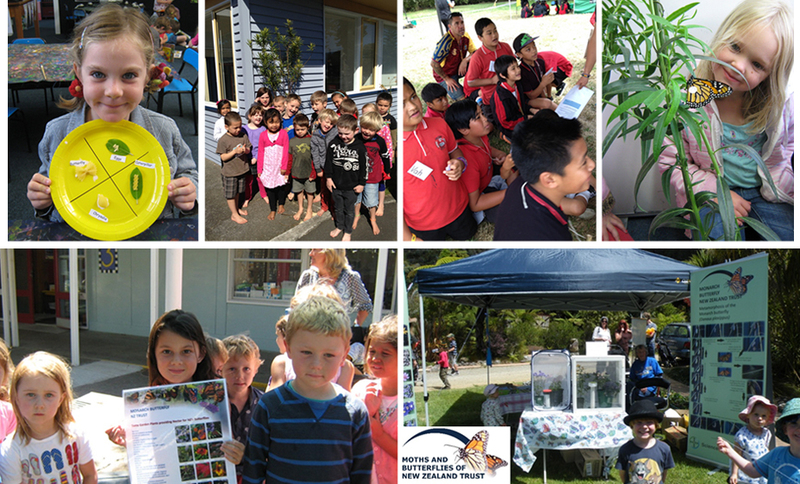 With classrooms, labs, and associated protected and open air butterfly gardens, the NBC will serve as a much-anticipated venue for the Trust to fulfil its mission for passing on knowledge of New Zealand’s native moths and butterflies. 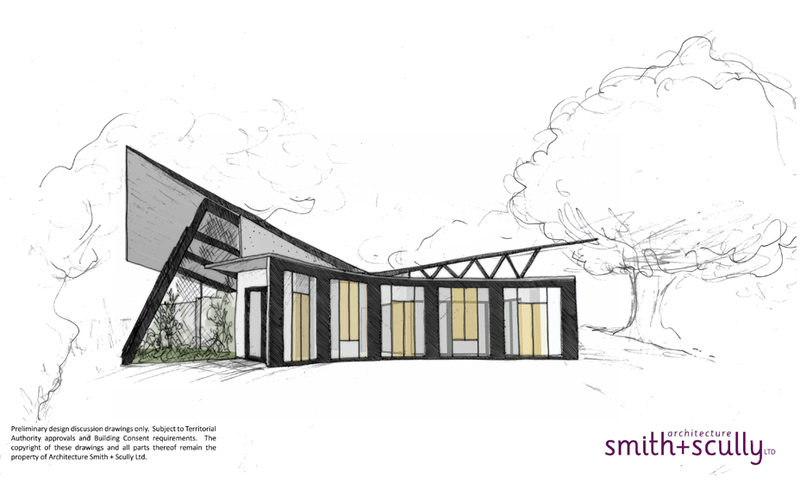 We are presently embarking on the lengthy process of getting all the required approvals from Auckland Council. 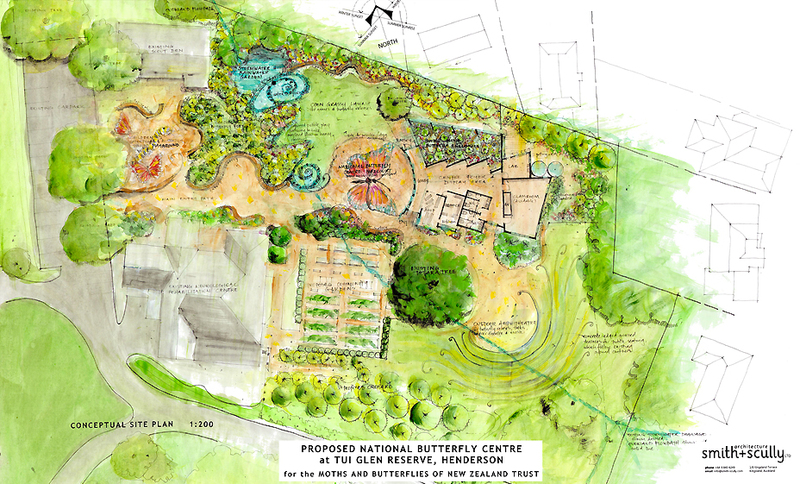 The exact site is still to be confirmed, but presently, the NBC is proposed for an underutilised spot in Tui Glen Reserve, Henderson, where it would create a wonderful destination for the community. 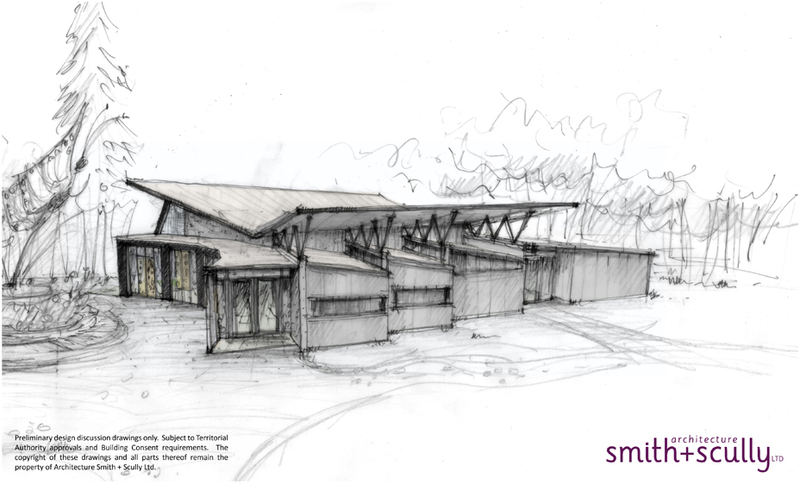 So far, the response to the conceptual proposal has been overwhelmingly positive, and we are looking forward to seeing where this project leads.